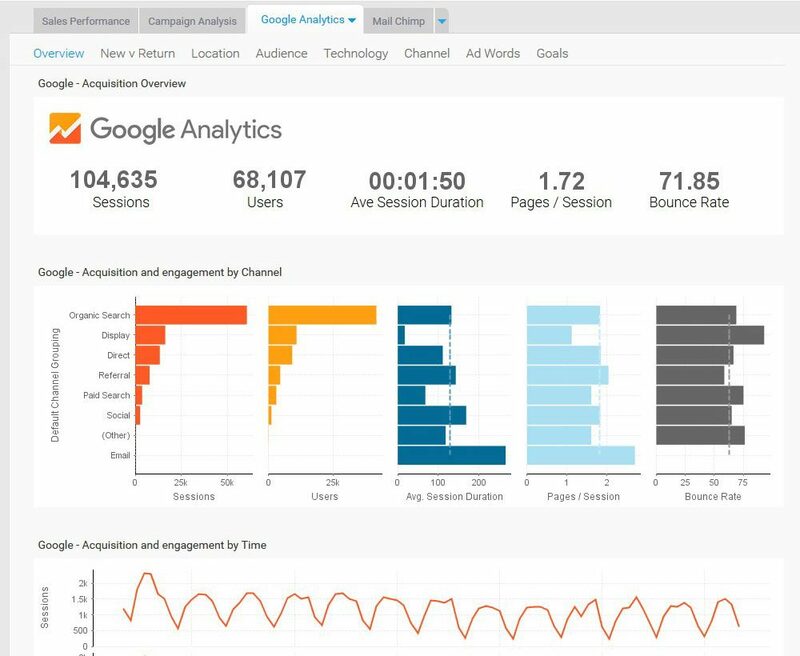 Dashboards are the perfect way to monitor your business and get answers quickly. Yellowfin dashboards are easy to create and highly customizable. Drive increased user adoption with personalized and interactive dashboards that your users will love. Help your executive team keep your business on track with strategic dashboards that monitor what’s important. 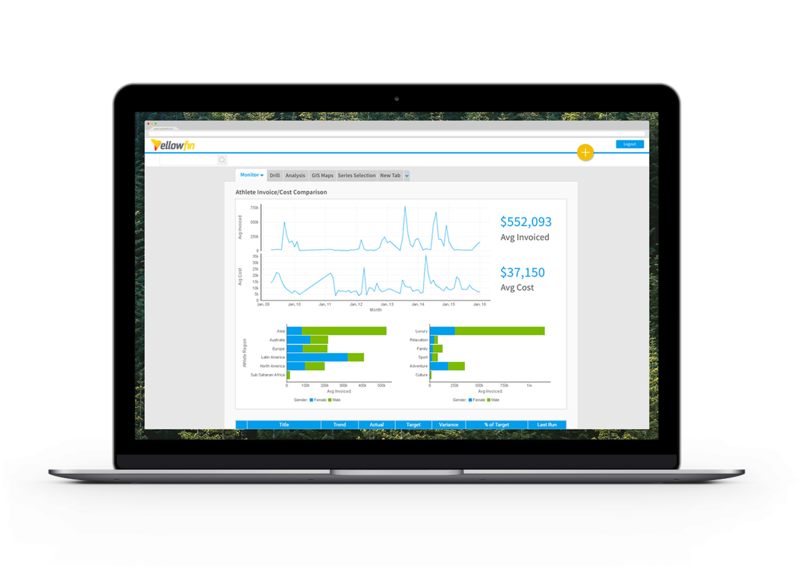 With Yellowfin, you can see all your different data sources on a single dashboard with high level summary reports and KPIs. Then, easily drill into the detail to quickly answer your questions and act fast. 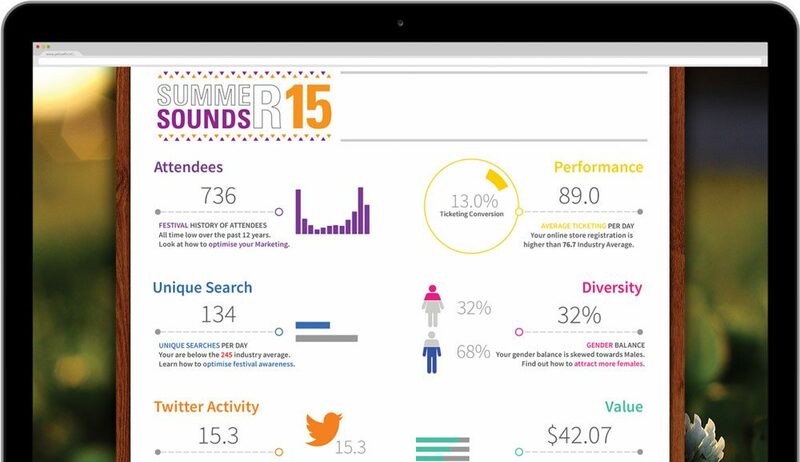 Analytical dashboards are highly interactive and link all your data together. Make it easy for anyone to explore data and discover how to optimize business performance. Experience truly interactive data exploration and uncover fresh insights with filters, brushing, series selection, drills and more. Become a data-driven organization by empowering your people to independently access and understand personalized operational information in real-time. 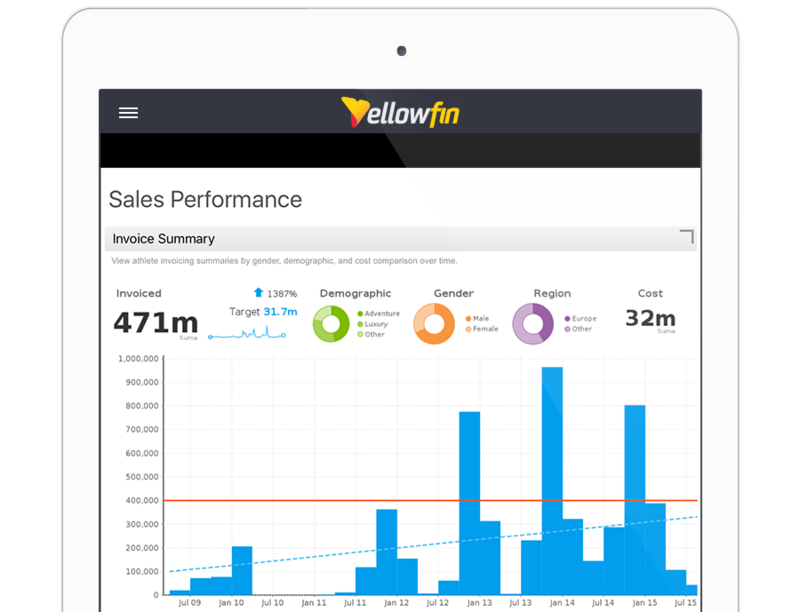 Yellowfin ships with pre-built dashboards for your favourite Web applications. Simply connect to your most important Web apps to gain instant insight into your data with Yellowfin. Personalized Yellowfin dashboards enable you to easily understand your world at a glance – anywhere, anytime. Monitor your most important metrics on any mobile device with Yellowfin native apps, or embed live dashboards on any Web page, wiki or company intranet.